Wikipedia has become worlds no.1 content searching website. There are more than 3.8 million articles written (only in English) on this website. Wikipedia is 6th most popular website around the globe according to Alexa and has 365 million estimated readers worldwide. It is available in 283 languages and is run by the Non-Profit Wikimedia Foundation. If you frequently refer Wikipedia then Pocket Wikipedia is something that will bring smile to your face. 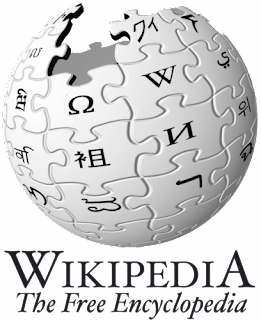 Pocket Wikipedia is small application which permits you to access Wikipedia in offline mode but it is not whole Wikipedia’s shebang, It is composed of 14 million articles and 24,000 images in 175 MB zip file. It has very user friendly interface and gives you quick access to search to find out the desired article. It works on Microsoft Windows, Linux operating systems and on Widows based mobiles as well.